Here's a quick roundup of stories you might have missed today. 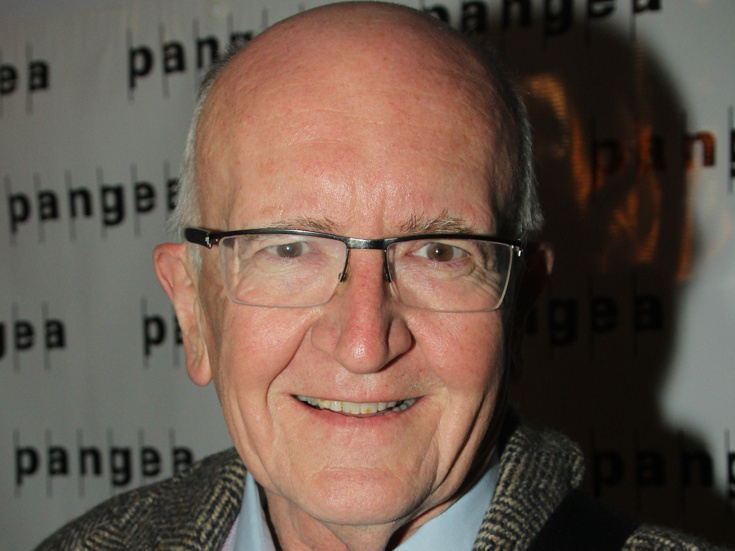 Tony-winning director John Doyle has compiled a talented team of creatives to join him on the new musical August Rush. The new tuner has shifted its previously announced debut at Virginia's Signature Theatre to a world premiere at the Paramount Theatre in Chicago set to run from April 24 through June 2. Joining Doyle will be choreographer JoAnn M. Hunter and music director Greg Jarrett, with scenic designer Scott Pask, costume designer Ann Hould-Ward, lighting designer Paul Toben, sound designer Dan Moses Schreier and projection designer Joe Burke. 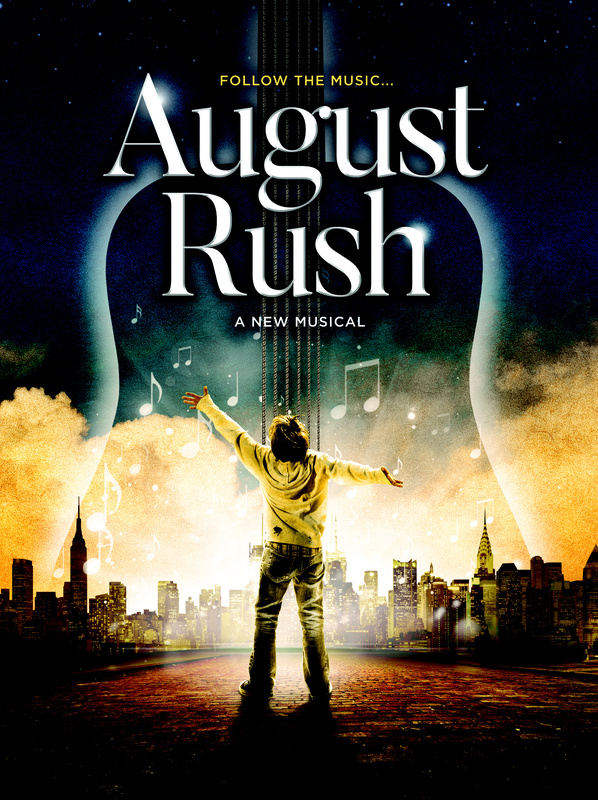 August Rush features a book by Glen Berger along with music and lyrics by Mark Mancina, who scored film on which the tuner is based. Casting will be announced soon. Check out the newly released production art below. Iconic TV personality Hal Linden (Barney Miller) has signed on to join the internationally acclaimed revue In the Mood during its tour stop at Bucks County Playhouse in New Hope, PA from April 23-27. In the Mood features 1940s musical treasures such as "Swingin' on a Star," "Tuxedo Junction," "Boogie Woogie Bugle Boy," "Sing Sing Sing" and "Chattanooga Choo Choo." Linden is a Tony nominee for The Rothschilds, with other main-stem credits including Bells Are Ringing, Wildcat, The Pajama Game, I'm Not Rappaport, The Sisters Rosensweig and Cabaret. Broadway alum Brian Charles Rooney (Threepenny Opera) has been cast in a staging of the new musical Reverend Jackson Regrets, set for April 1 at 9:30pm at Feinstein's/54 Below. Featuring music by Michael DiGaetano and Albin E. Konopka, and book and lyrics by DiGaetano, the musical is a parody of the 2008 Religious Broadcasting Network airing of Reverend Vermon Jackon's "Gay No More Telethon for Reparative Therapy" speech. Joining Rooney in the concert staging will be James LaRosa, Lauren Elder, Bryan Songy, Kevin Riddagh, Charles Engelsgjerd, Austin Spero and Jennifer Apple. Chris Littlefield will be the evening's music director.